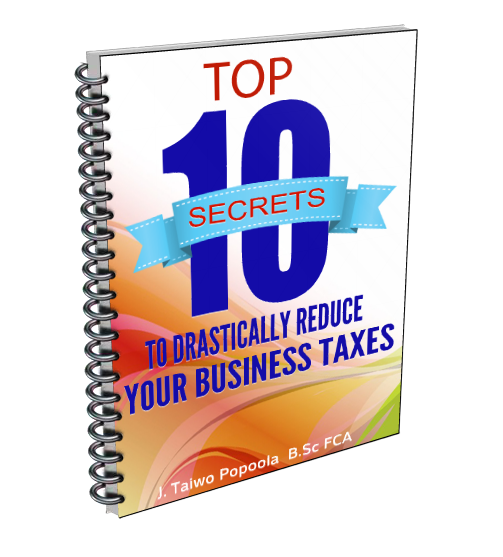 Free Report Reveals: Top 10 Secrets To Drastically Reduce Your Business Taxes. Take advantage of the tax laws by applying them to your benefits. Organize your business records and books of accounts properly. And many more tips and tricks to reduce your business taxes. Invoicing, Billing, Accounts receivable, Accounts payable, Inventory control, General ledger, Bank reconciliation, Tax filing, Consolidated reporting and more. Register for a month free trial. Payroll systems handles numerous tasks, so your business can focus on its customers. Payroll systems track taxes that were withheld, keep records of paychecks and all taxes paid to the government. Register for a month free trial. Copyright 2015 – Taisha Associates – All Rights Reserved.